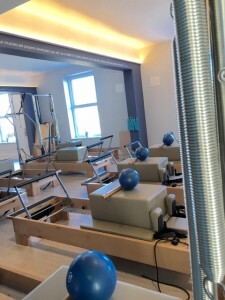 Anne Sexton Pilates studio at the South Beach Pavilion (SOBE) Charlesland Golf Club, Greystones, Co. Wicklow has an extensive timetable of classes with well over 30 classes per week, 6 days from early morning to late evenings. 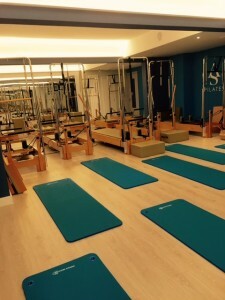 The studio is fully equipped with the full array of Pilates Mat and Reformer aparatus plus the reformer tower equipment, as well as the various small equipment like the Pilates barrel and Chair. We also run Pilates at the Barre and Pilates on the TRX and Pilates and mixed equipment classes. Our comprehensive timetable of classes are available six days a week, all our staff are highly qualified and personally trained by Anne. 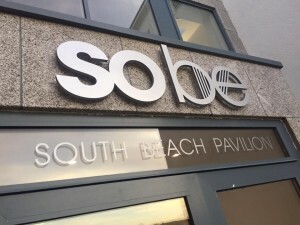 Our Pilates Teacher Training school operates from SOBE and is approved by the Pilates Method Alliance. We have personal training available upon request/appointment. Matthew Cox, our neuromuscular therapists is available for treatments and postural assessment by appointment. Classes are available to book online via MindBody as per usual. Classes with Anne and her Pilates Teachers are always very active and engaging, tailoring the movements to your own personal ability at all times, so even if you are fully fit and experienced with Pilates or if you are new to Pilates or even on the road to recovery from injury or illness your individual needs will be addressed. We also run an active aging classes for the older Adult under the expert guidance of Denise Newsome, Chartered Physiotherapist. There are classes available for all abilities, for those new to Pilates and those with more experience looking for challenging classes. Contact Anne to learn more about the studio and what classes would be most suitable for you. We look forward to welcoming you to the studio soon. 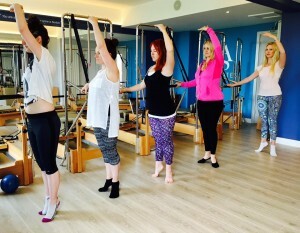 The fully comprehensive PMA certified Teacher Training programme is available from this studio. Beautiful views over Charlesland golf club and the sea add to the beautiful atmosphere of this studio. 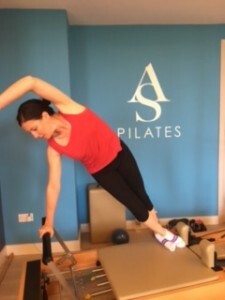 As always, please do contact Anne at annesextonpilates@gmail.com with any questions you may have!